The Bachelor of Arts offers students a unique range of interdisciplinary skills. Students develop their capacity for critical analysis, creativity and problem-solving, as well as a thorough understanding of the relationship between theory, research and practice. They choose from a wide range of major study areas, equipping them for diverse careers in areas such as media, management, finance, education and government. A key component of the degree is the Grand Challenges final-year project. 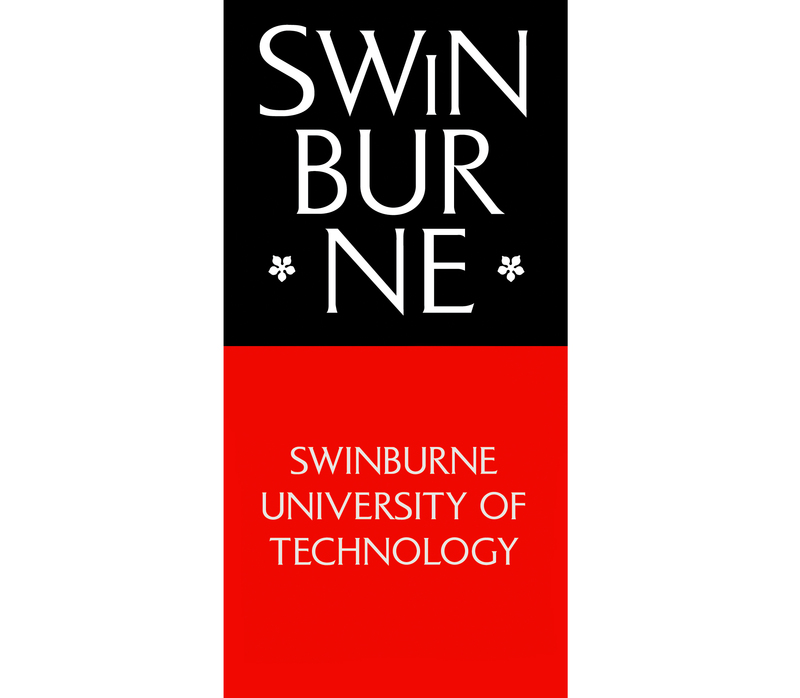 Conducted in collaboration with the Swinburne Institute of Social Research, the project fosters team-based research activity and challenges students to go beyond the comfort of discipline boundaries. Students develop valuable collaborative skills as they research innovative solutions to contemporary issues facing society. The course offers students lifelong learning skills with a global and multidisciplinary awareness. Year 12; Successful completion of the Victorian Certificate of Education (VCE) or its equivalent, such as an interstate or international Year 12 qualification. Completion or partial completion of an approved tertiary qualification (including Certificates IV (completed), diplomas, advanced diplomas, associate degrees and degrees). VCE prerequisites: Units 3 and 4: a minimum study score of 25 in English (or equivalent) or 30 in English (EAL). Additional performance criteria and prerequisite requirements may also apply. English language requirements - satisfactory completion of one of the following: Swinburne's English for Academic Purposes (EAP 5 Advanced level) with overall 65%, all skills 65%; minimum IELTS overall band of 6.0 (Academic Module) with no individual band below 6.0; TOEFL iBT (internet-based) minimum score of 75 with a reading band no less than 18 and writing band no less than 20; Pearson (PTE) minimum score of 50 (no communicative skills less than 50); any other equivalent assessment of English language proficiency. Note: A prerequisite for many courses, the Pearson Test of English Academic (PTE Academic) can now be done on campus in Hawthorn. 300 credit points comprising: 3 Core units (50 credit points); 8 units for Major (100 credit points); 12 units for Other studies (150 credit points).